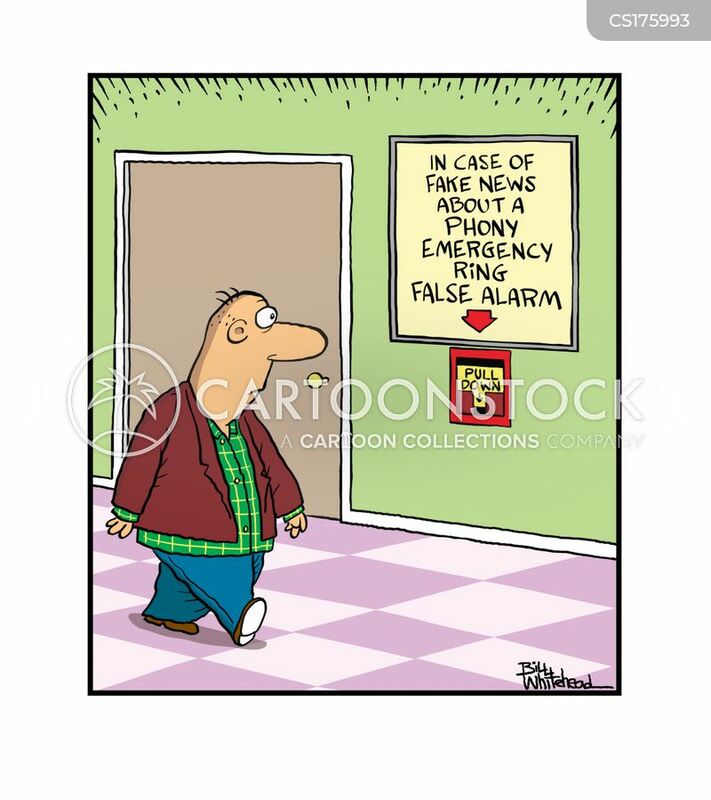 In case of fake news about a phony emergency ring false alarm. 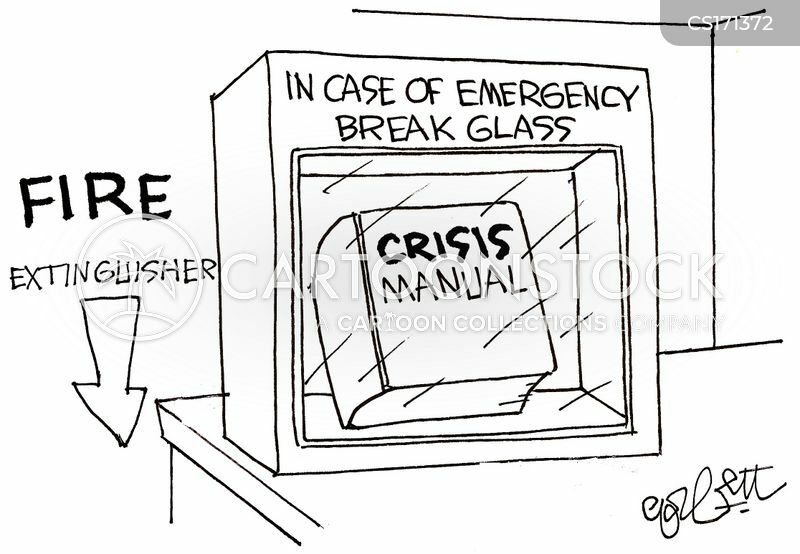 How are we doing? 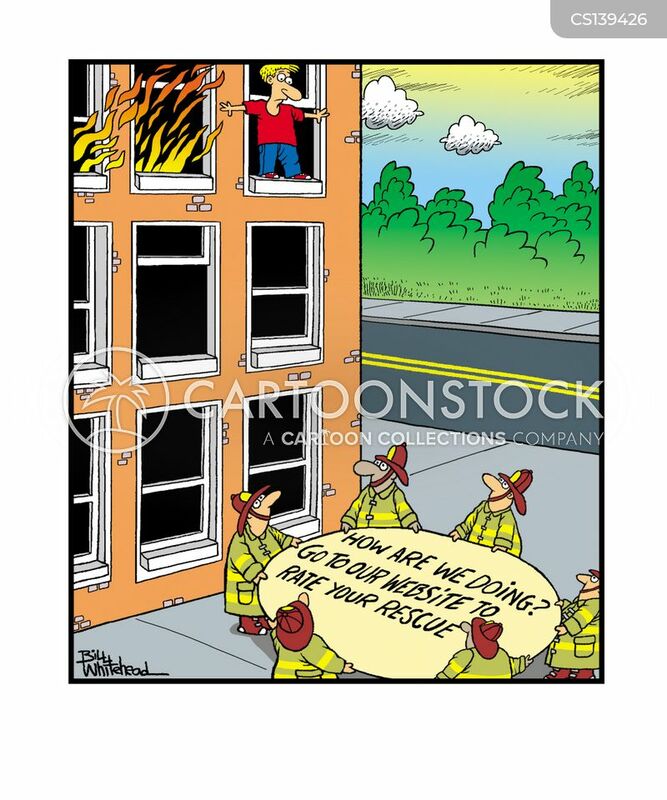 Go to our website to rate your rescue. 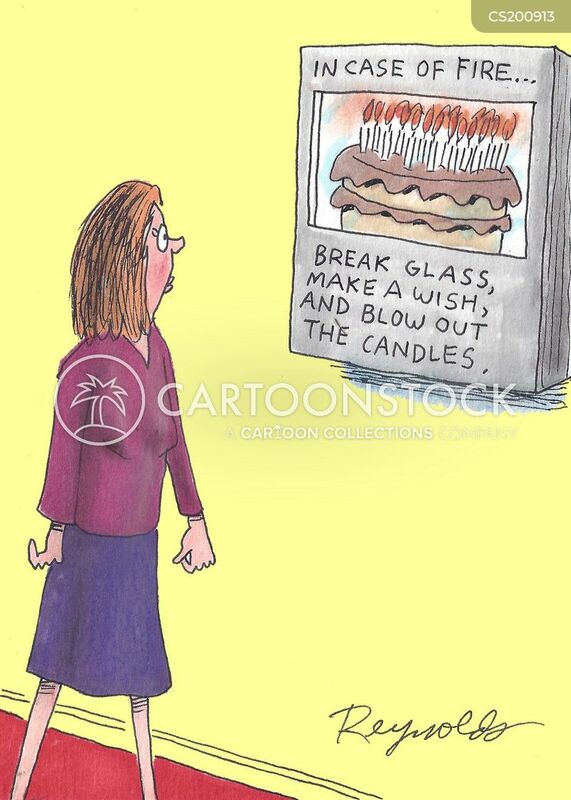 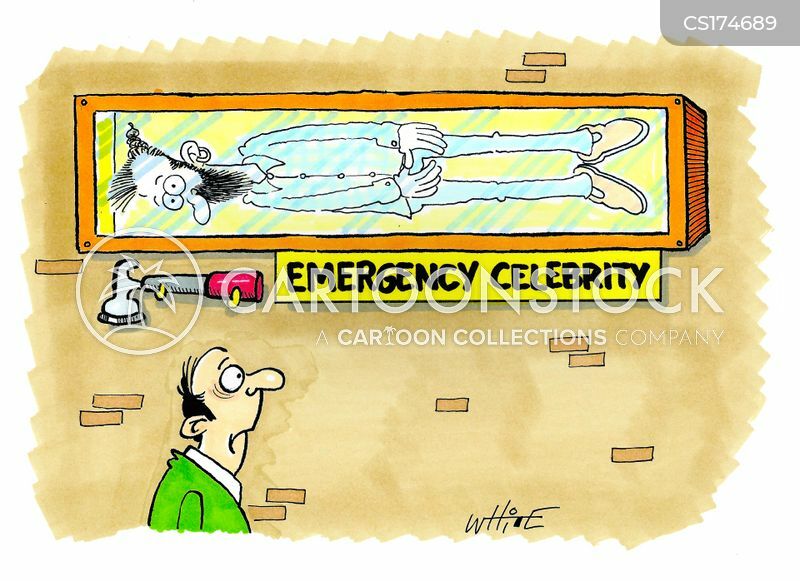 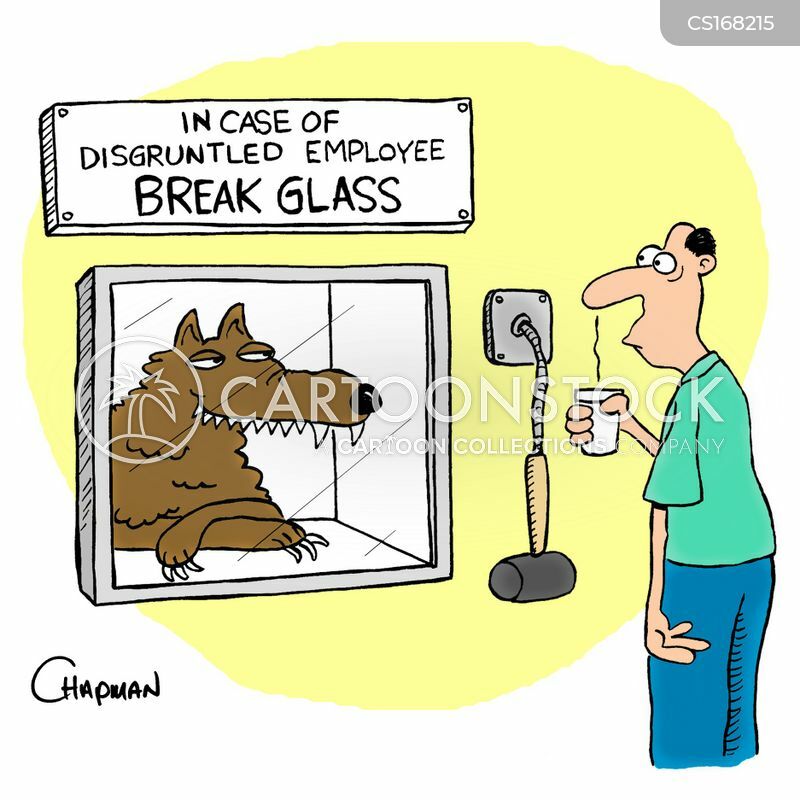 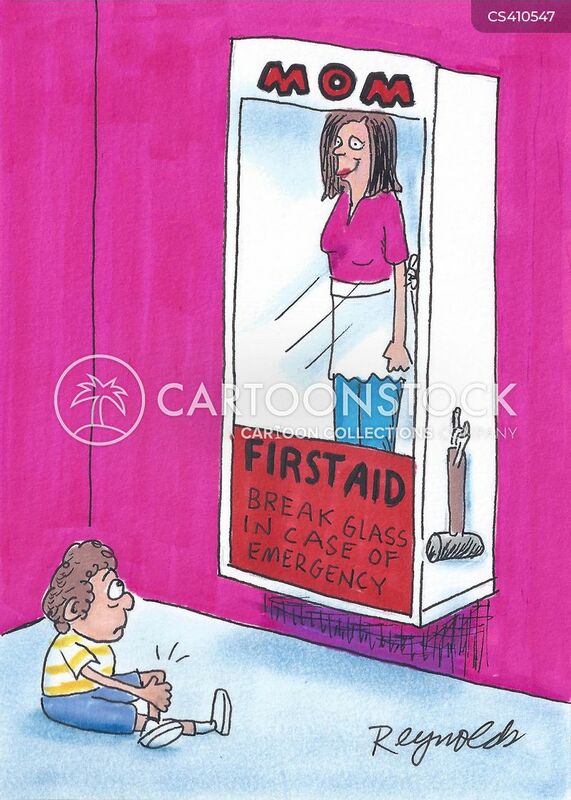 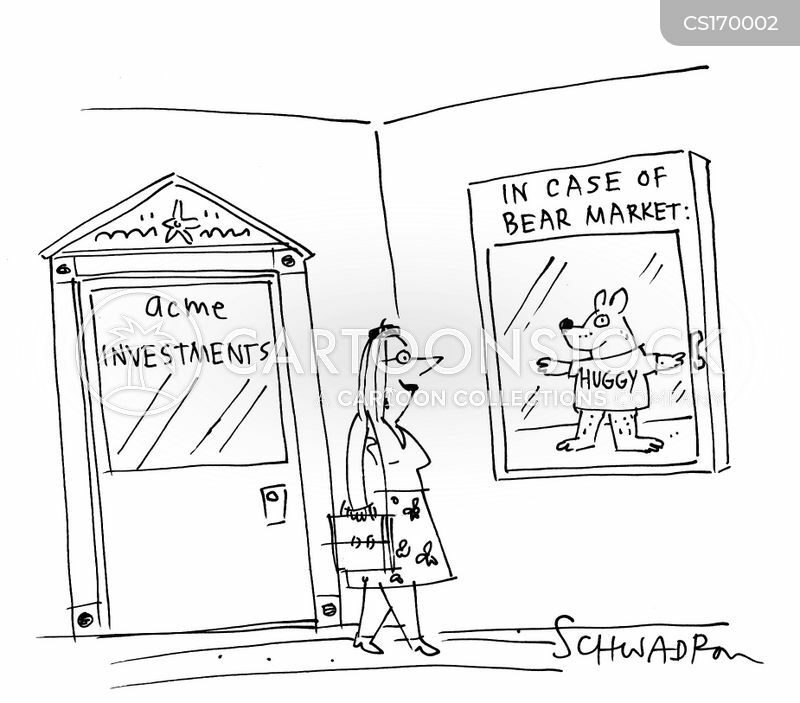 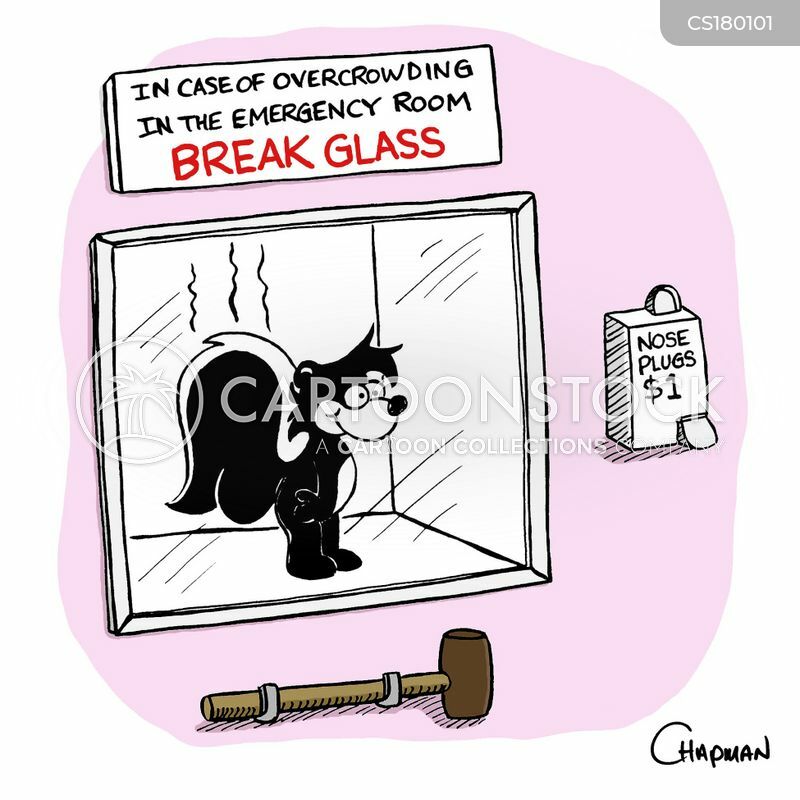 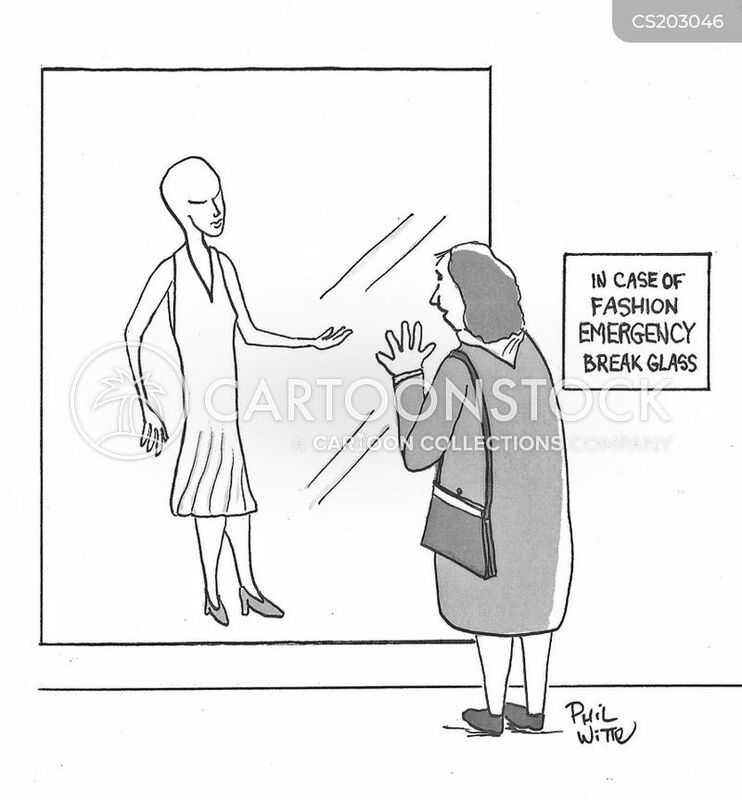 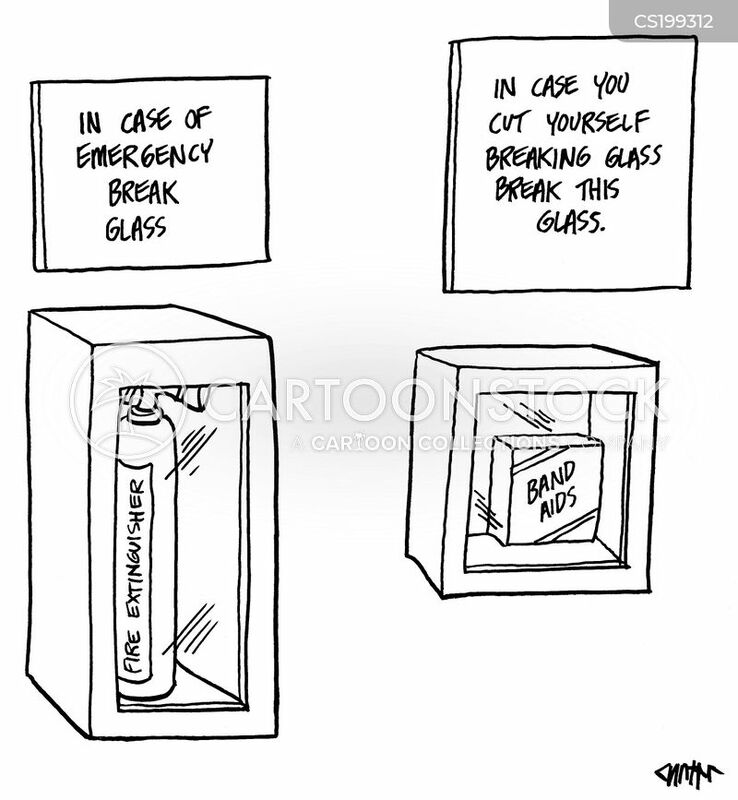 In the event of emergency, break glass gently. 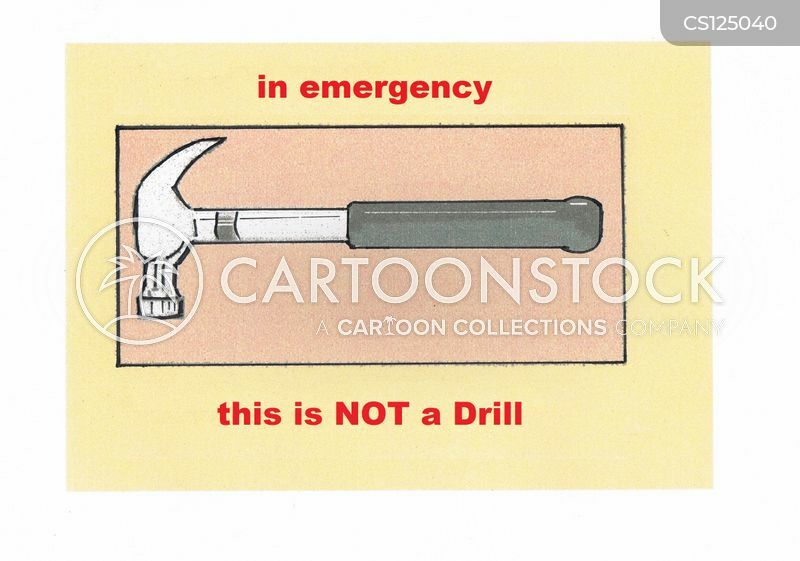 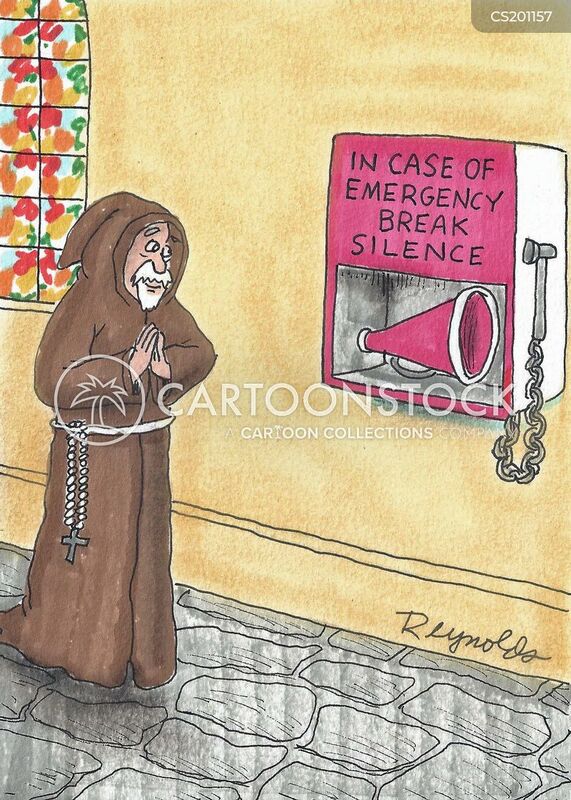 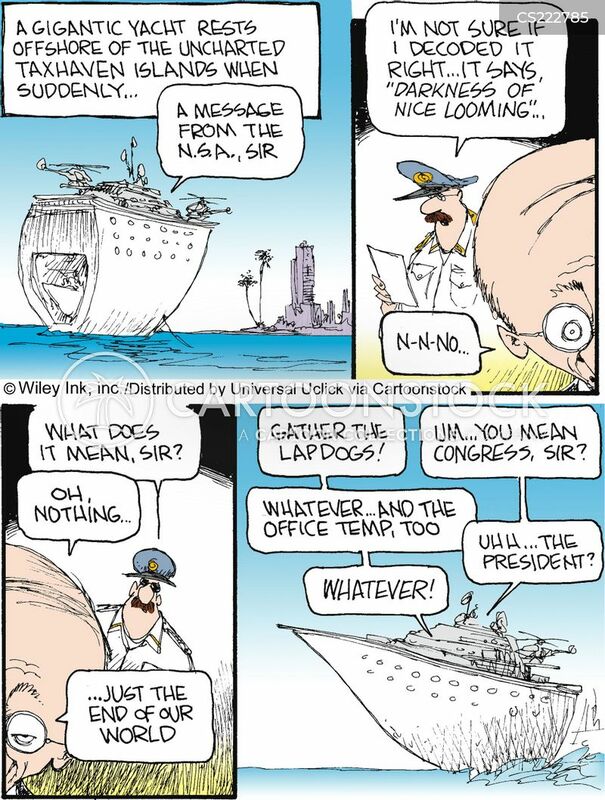 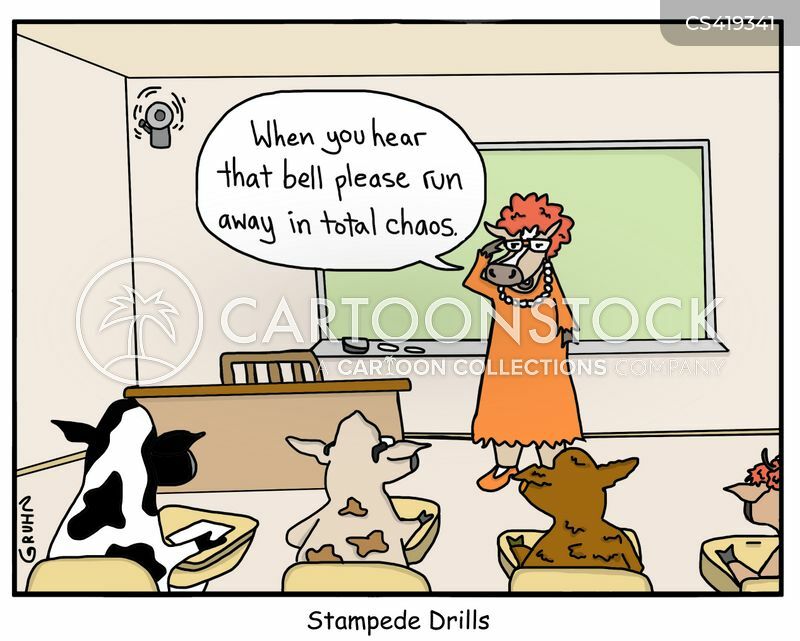 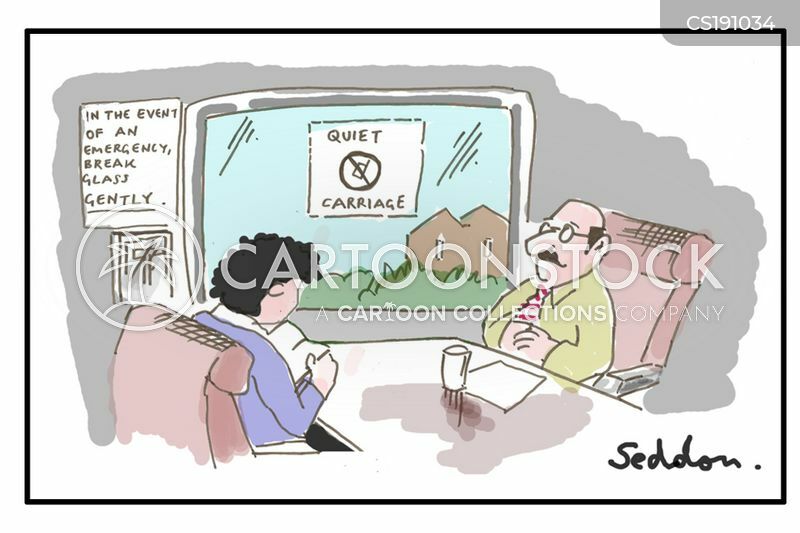 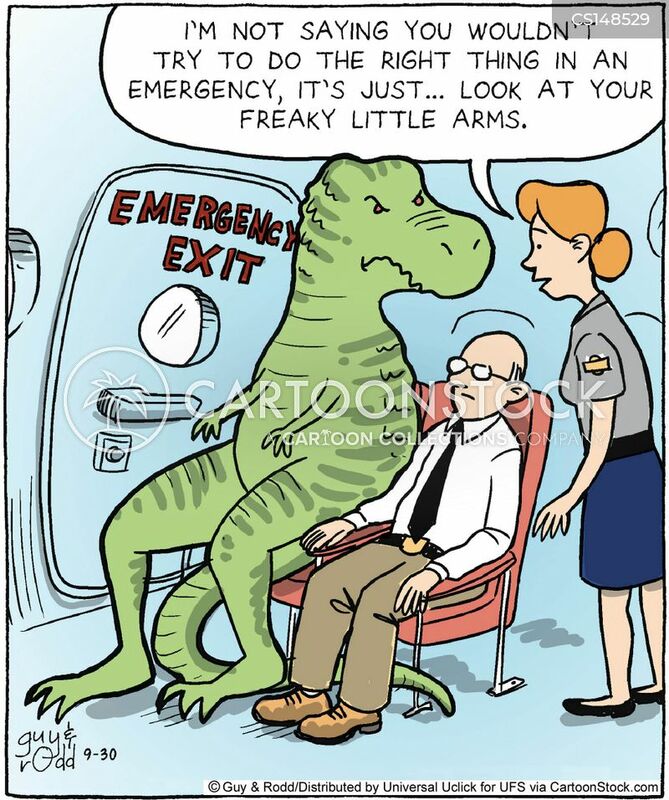 In case of emergency, break silence. 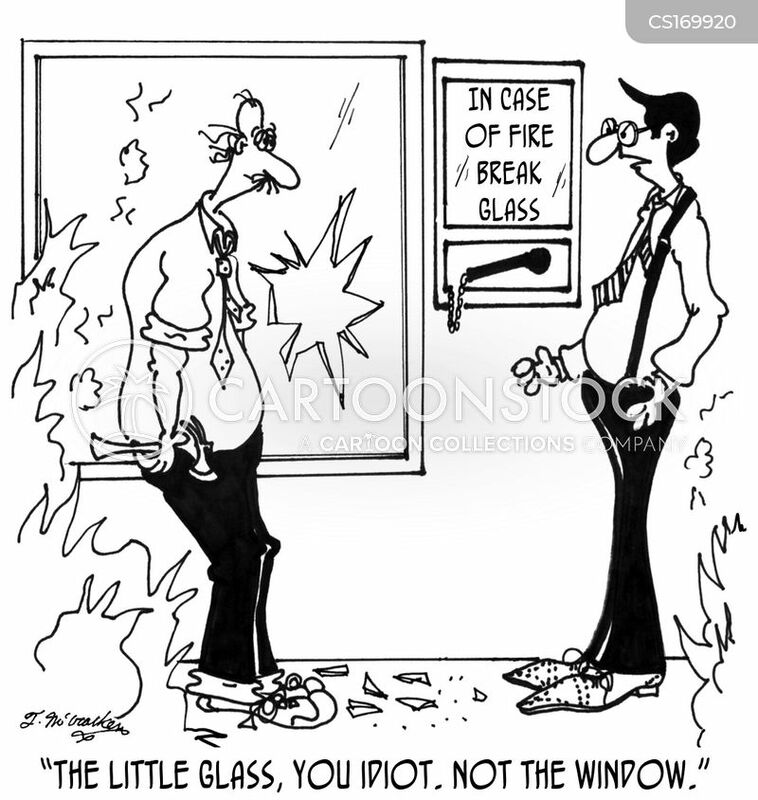 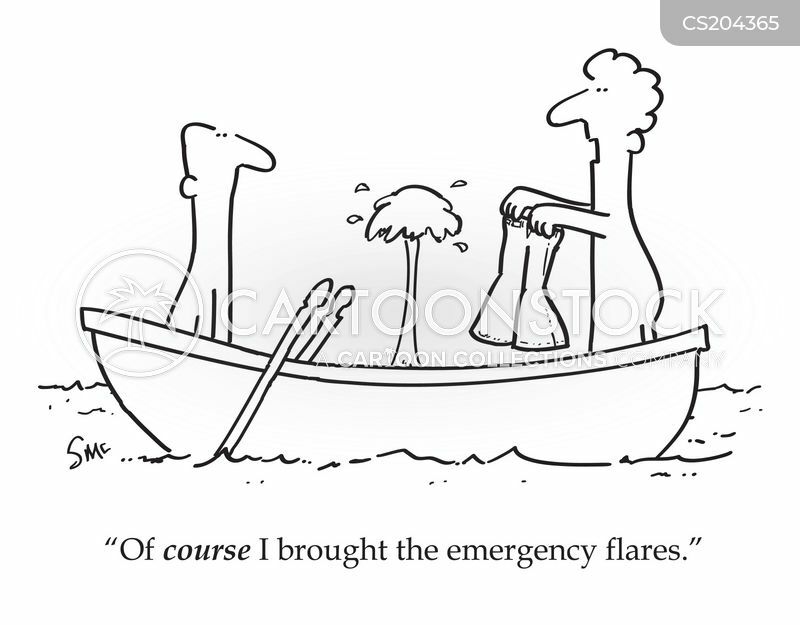 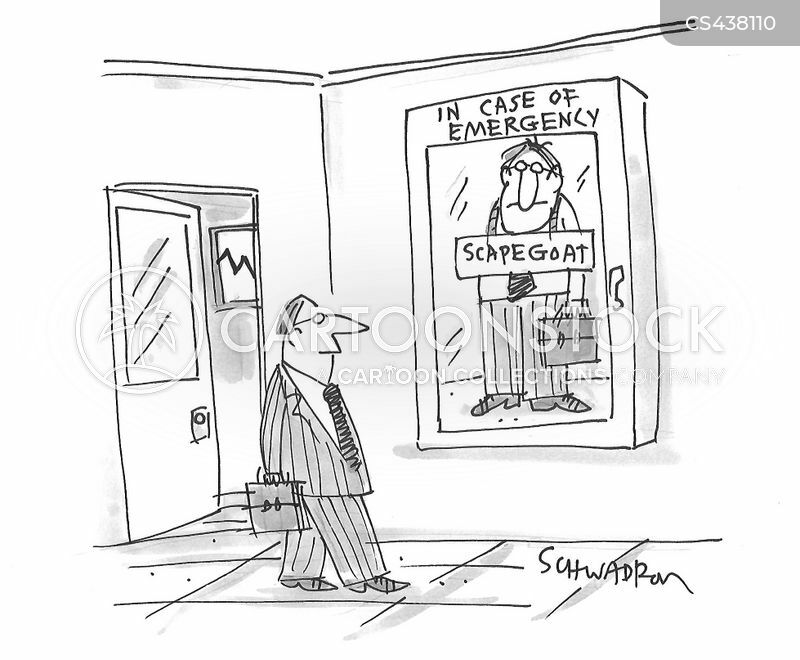 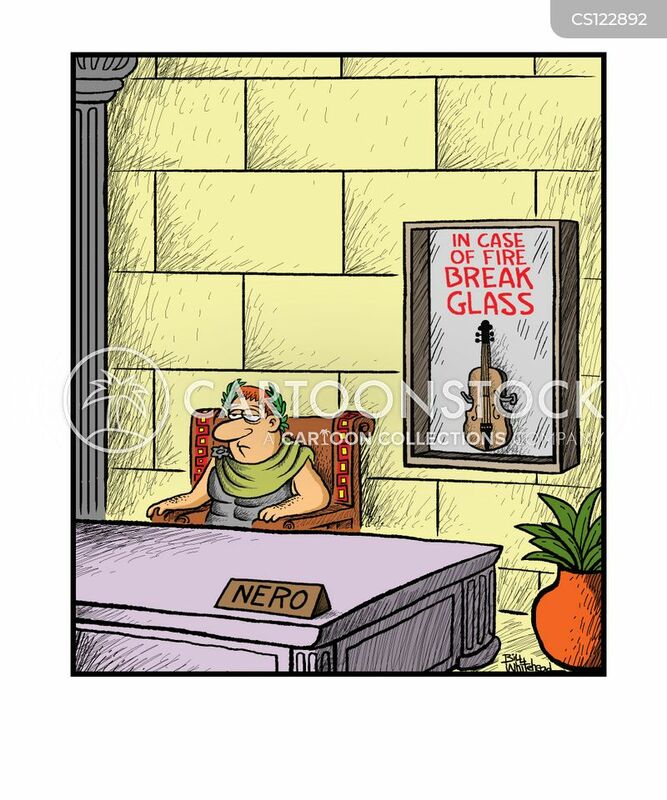 Emperor Nero: In Case Of Fire Break Glass. 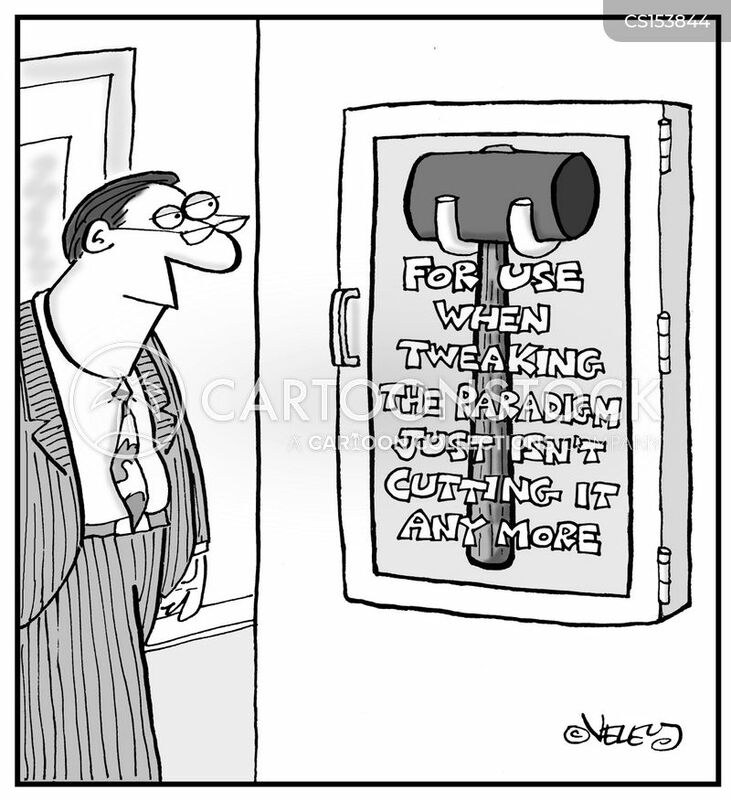 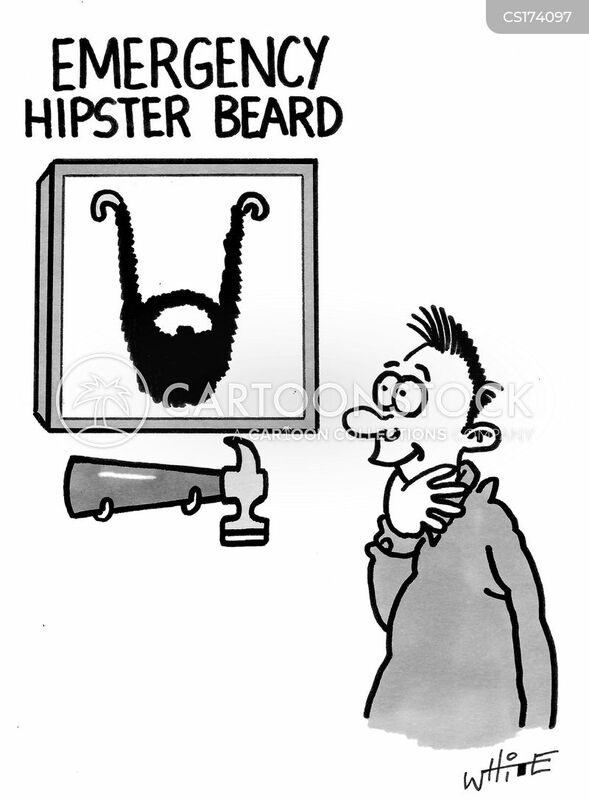 For use when tweaking the paradigm just isn't cutting it any more. 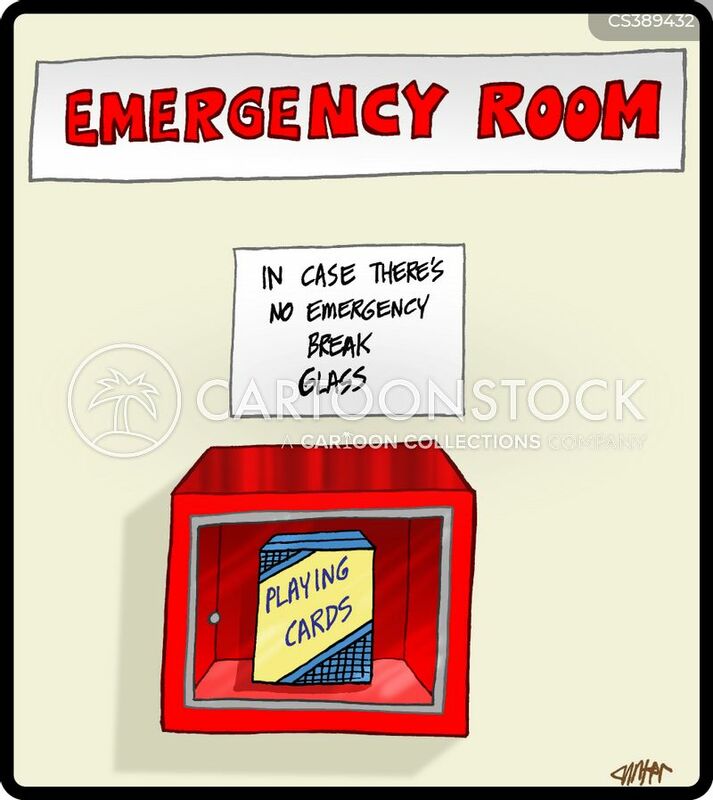 Emergency box has playing cards for non-emergencies.